Do You Want To Create Your Own iPhone and iPad Apps but are not sure where to start? Are you ready to jump right into the exciting world of mobile development but have little or no programming experience? Then this is your course! 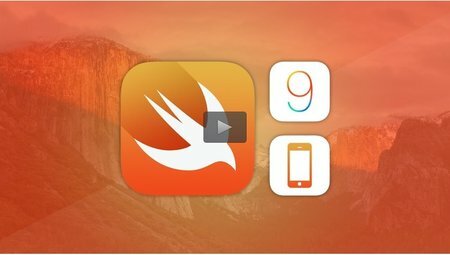 This Complete IOS 9 Swift 2.0 Guide - Make 20 Applications will give you everything your need to start your new career in IOS development, The course has been structured to support Swift 2, Teaching you all you need to know from creating your first project to Submitting to the AppStore. Sell Your App to Millions of Potential Users and earn extra revenue from Ad networks, Making money has never been so easy! Not only do you get the best online IOS development course online buy You also get first class responsive support by email, Twitter or on the Udemy forums, So you can rest assure you have full guidance in your new career! Over 106 lectures and 15 hours of content! Section 1: Getting To Grips! Section 4: Getting A Good View! Section 10: Getting Social With Your App!